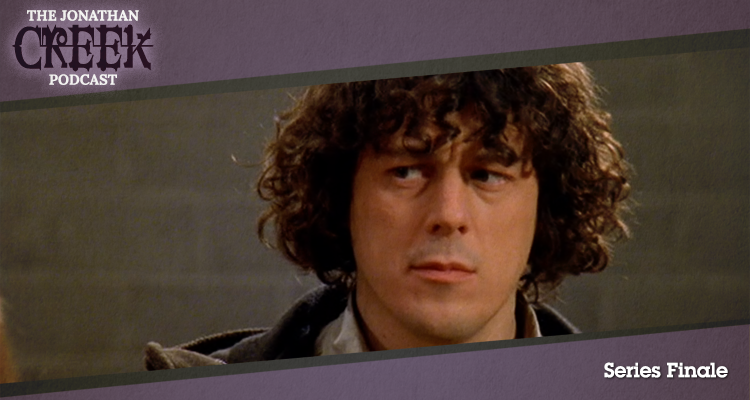 The Curse of the Bronze Lamp was the final episode of Jonathan Creek’s fifth season. 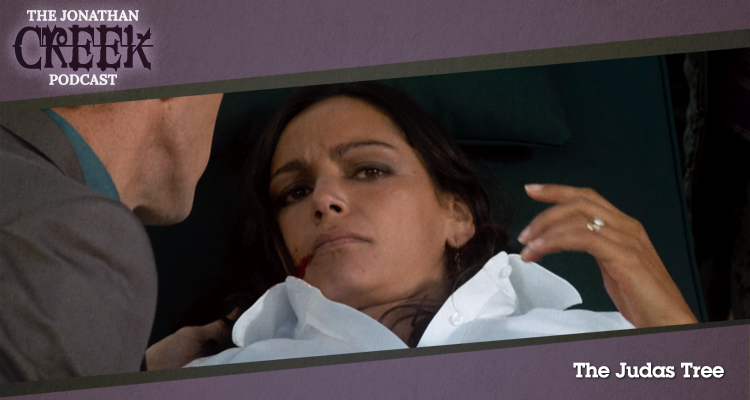 An unexpected death helps Jonathan figure out a high profile kidnapping case. In this podcast Gerry and Iain tie knots in their undergarments to send the listeners a message. 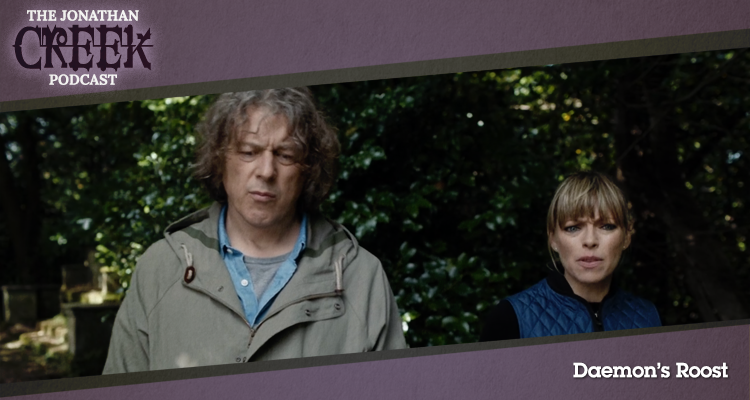 The Sinner and the Sandman was the second episode of Jonathan Creek’s fifth season. 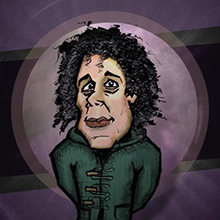 A seemingly impossible prediction from a much-maligned magician has the whole village stumped. In this podcast Gerry and Iain consider scavenging for lottery tickets. The Letters of Septimus Noone was the first episode of Jonathan Creek’s fifth season. When a musical theatre star falls gravely ill in impossible circumstances, can Jonathan avoid being sucked into the investigation? In this podcast Gerry and Iain consider appointing a vigorous young sidekick with all the wrong ideas. 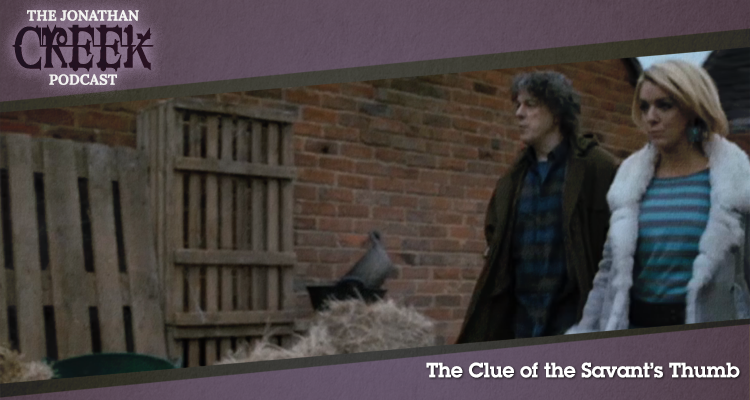 The Clue of the Savant’s Thumb was the last of three Jonathan Creek specials between the fourth and fifth seasons. Life has changed for Jonathan, but can Joey persuade him to solve one more mystery when a friend dies in bizarre circumstances. In this podcast Gerry and Iain contemplate giving up podcasting to wear suits and work in an office on tasks completely divorced from our known skills. 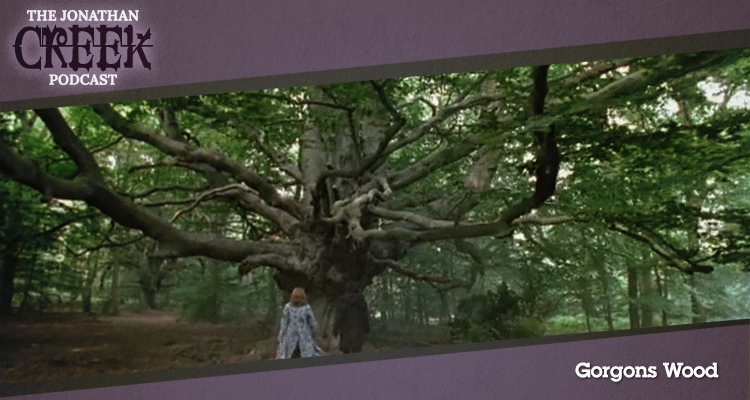 The Judas Tree was the second of three Jonathan Creek specials between the fourth and fifth seasons. When a young woman’s sanity comes under threat, Jonathan and Joey must separate truth from fiction. 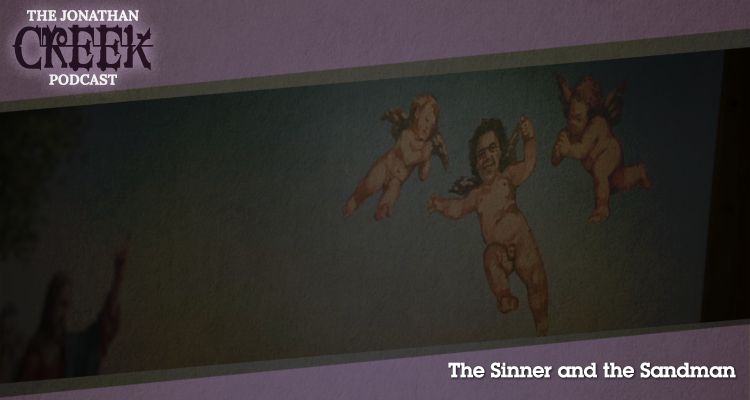 In this podcast Gerry and Iain contemplate forming a band comprised entirely of dog whistles. 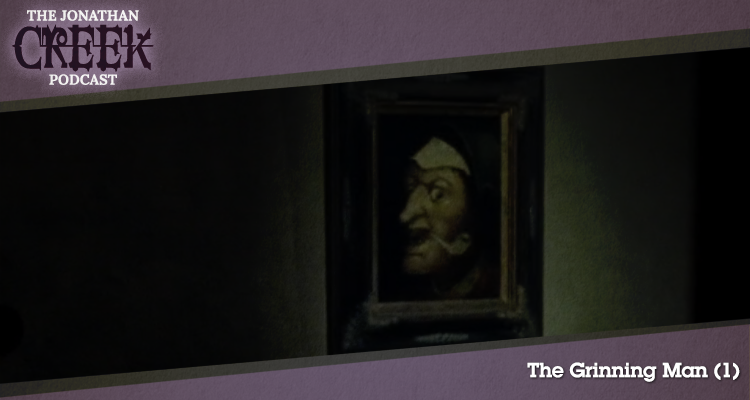 The Grinning Man was the first of three Jonathan Creek specials between the fourth and fifth seasons. 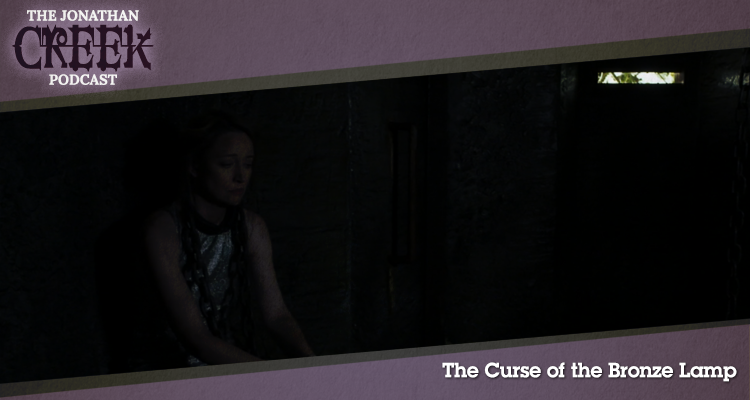 In the second half of the episode a woman is murdered before Joey’s eyes and a dead bird gives Jonathan a vital clue. 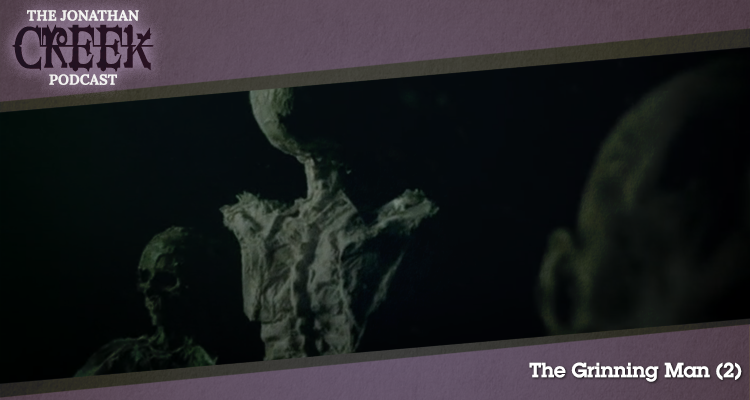 In this podcast Gerry and Iain conclude their look at a classic episode.